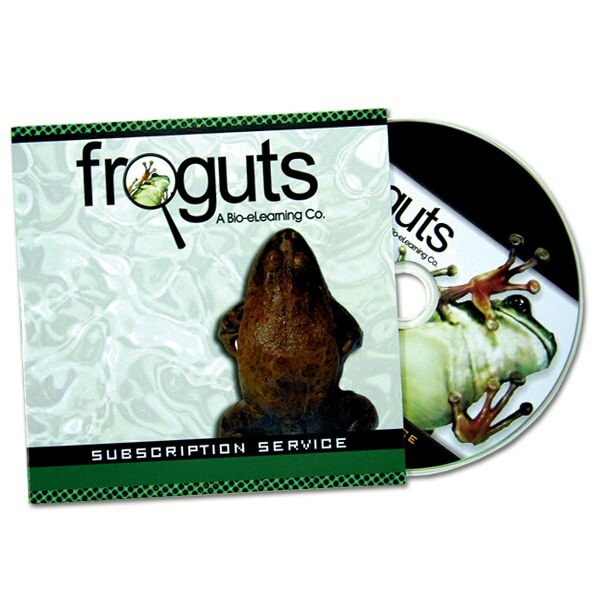 For a completed and professional look, consider our DVD package using a cardboard sleeve. “Green” options are a hot market option that you should try. Sturdy, recycled, and highly customizable, cardboard packaging provides a glossy finish, high durability, and a lasting impression. This package includes a custom printed DVD in a printed cardboard sleeve with two panel available printing surface. Customers looking for a well rounded, good looking finished product for a bargain will simply love this packaging option.